Finally! 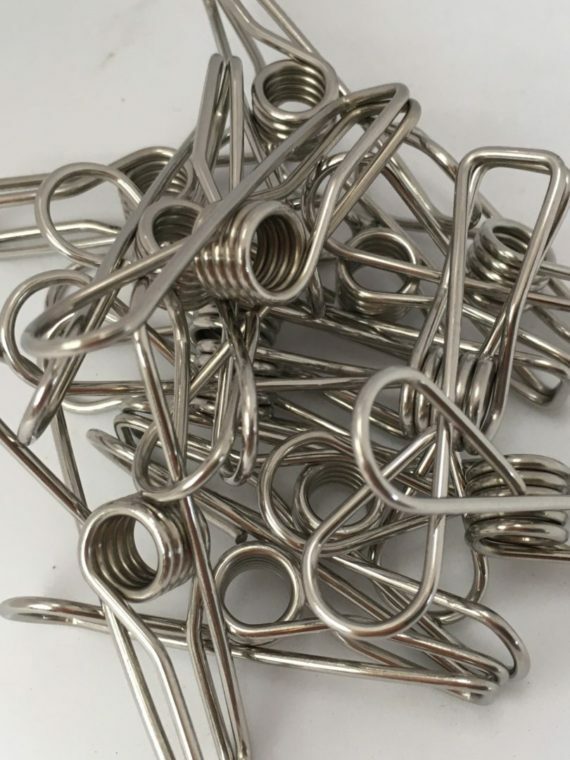 Affordable stainless steel clothes pegs that will last for many years! These pegs are a sustainable choice because they won’t rust, go mouldy or snap. They are strong and sturdy and will keep your clothes securely on the line throughout the year. Hanging laundry outside to air dry on a sunny day can be one of life’s simple pleasures. 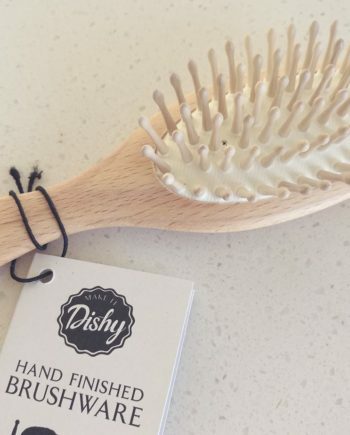 But too often clothespegs made from plastic or wood will slip out of place, snap or go mouldy. The plastic pegs usually end up in landfill and will never break down. Some even end up polluting our precious waterways and oceans. 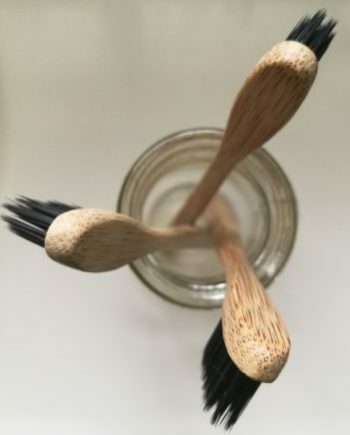 Every little decision you make can impact on our environment and one way to reduce your plastic consumption is to invest in long lasting household items made from non-plastic materials. Time to consider stainless steel clothes pegs. 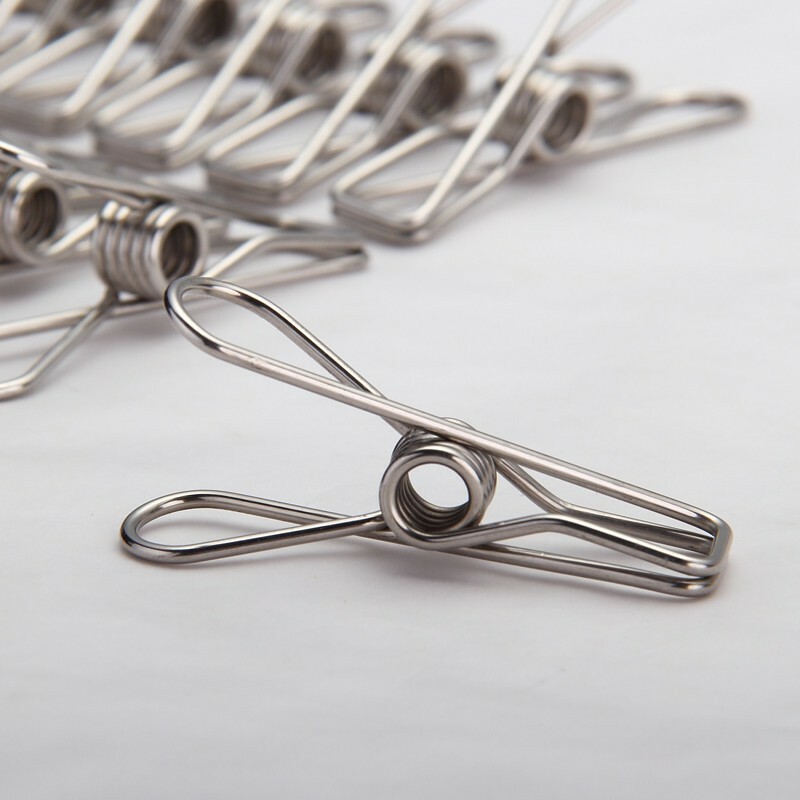 These stainless steel clothes pegs are strong, this is because they are made from one piece of high quality stainless steel. The wire will not snap or break. 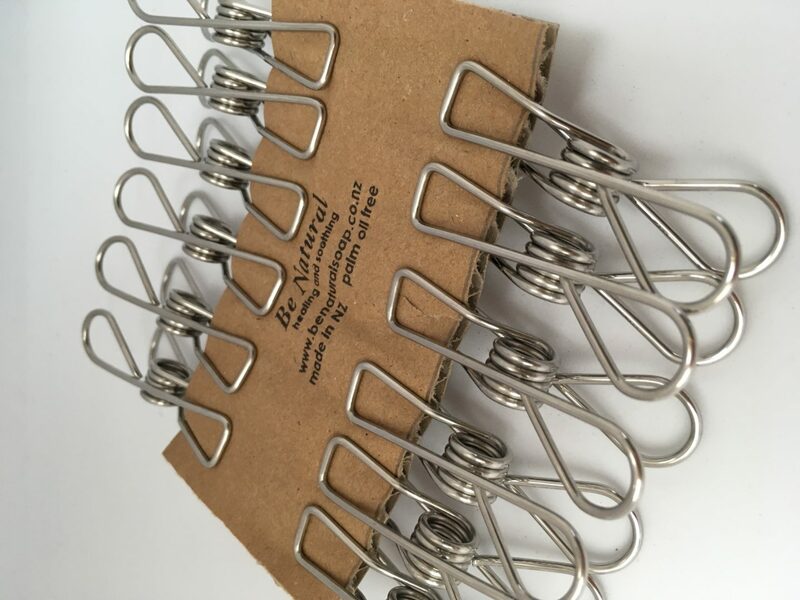 In a breeze, the stainless steel clothes pegs will securely hold your laundry to the line, and the pegs can be left outside on the line in inland areas (if you live near the sea, it would be best to bring them inside when not in use). The pegs will be delivered to you clipped to biodegradable cardboard, in a paper bag. 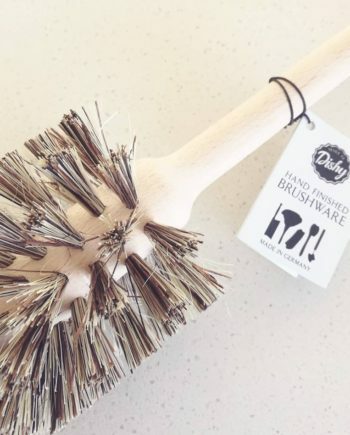 The purchase of these pegs can be your first step towards a greener laundry! $11.90 for 1 dozen.